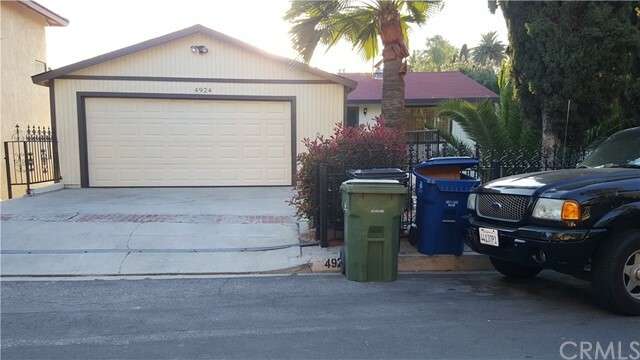 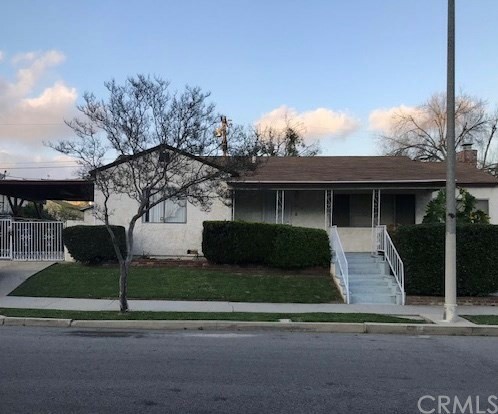 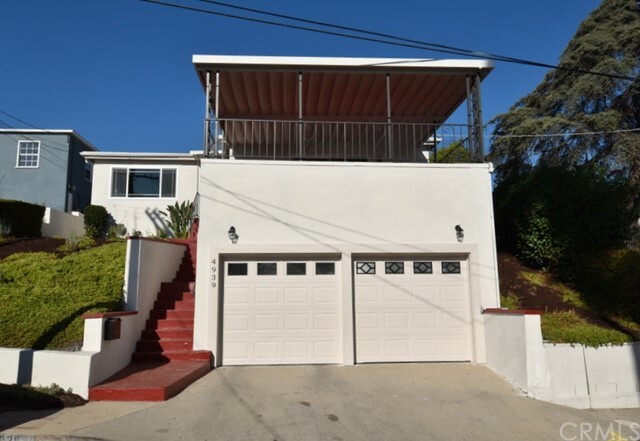 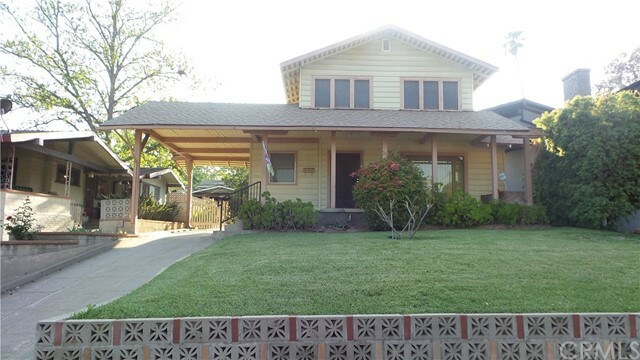 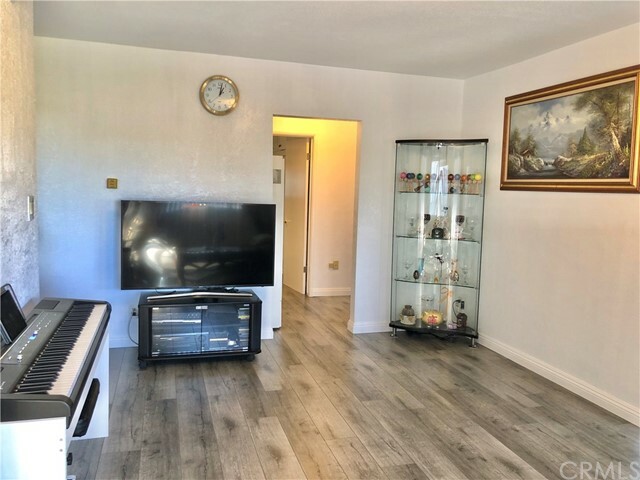 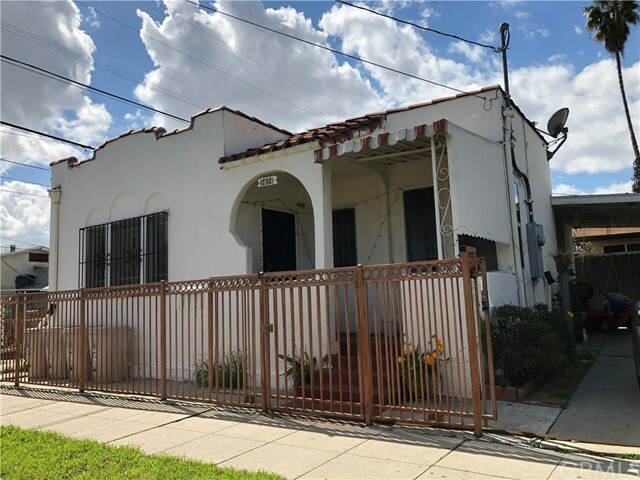 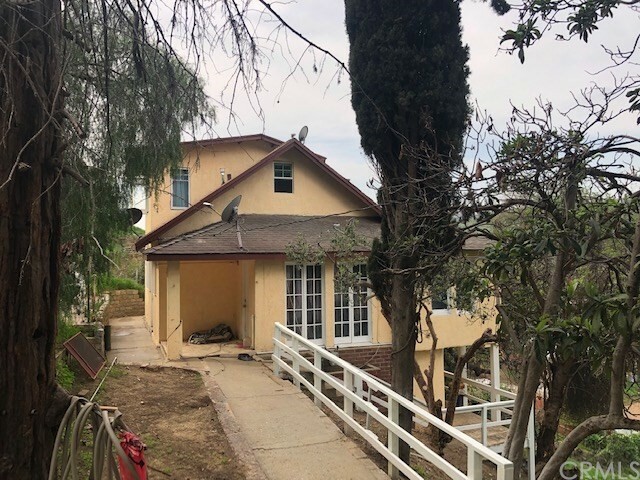 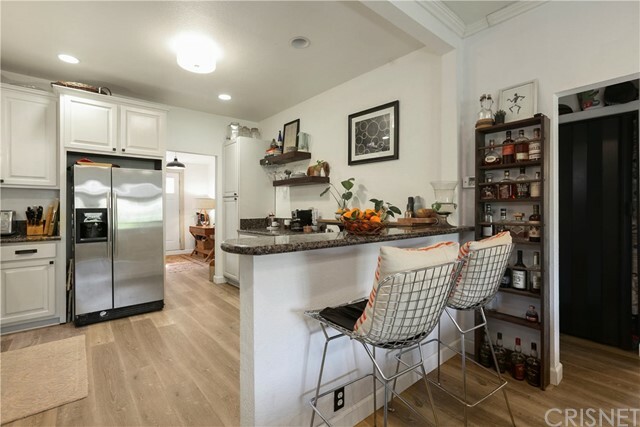 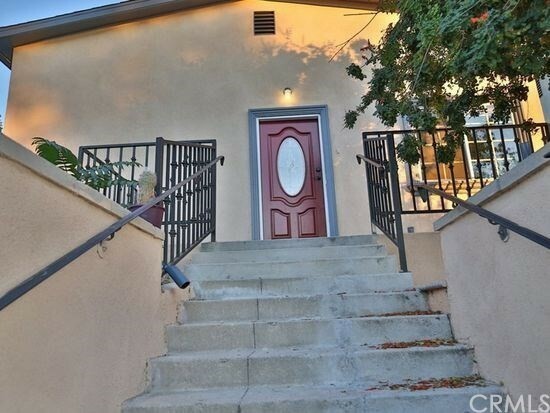 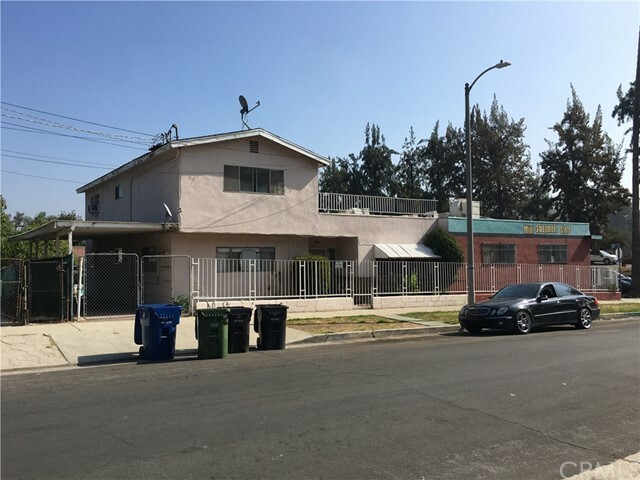 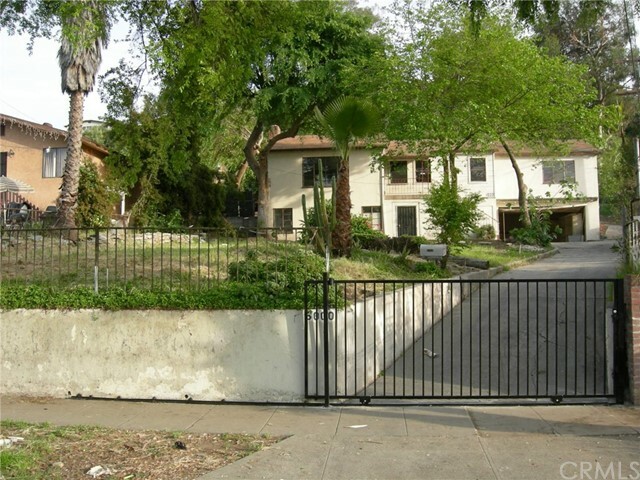 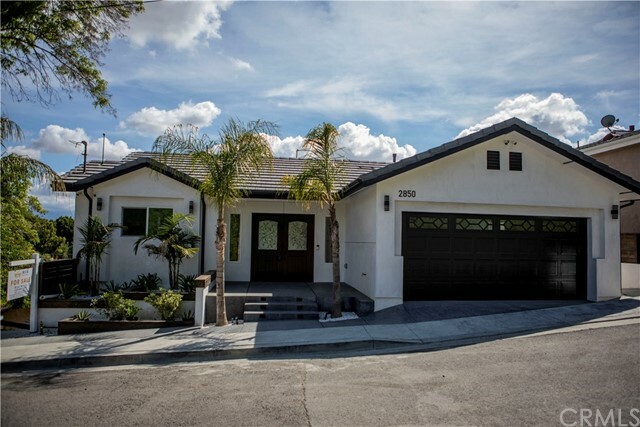 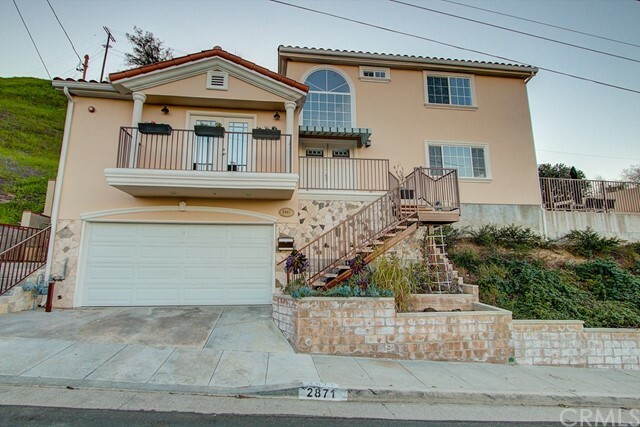 All El Sereno Car homes currently listed for sale in El Sereno Car as of 04/25/2019 are shown below. You can change the search criteria at any time by pressing the 'Change Search' button below. 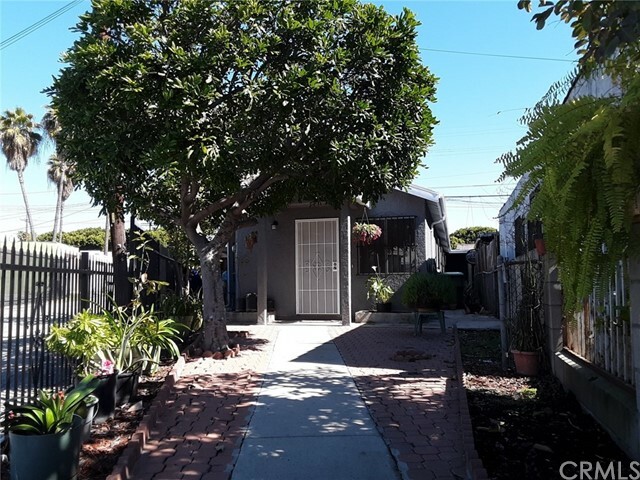 "** BACK ON THE MARKET **Wonderful starter home in a nice area of El Sereno - 2 Bedroom 1 Bath - Living room - Family room with fireplace - sliding glass door leading to an awesome backyard ready for entertaining - Per seller, home originally had garage converted to family room with permits - Family room can be used as 3rd bedroom since it is much larger and has a fireplace - carport and garage were built to offset garage conversion also with permits - This home does need some repairs and upgrade"